Welcome to May! This month we are featuring: Google Classroom 2.0. 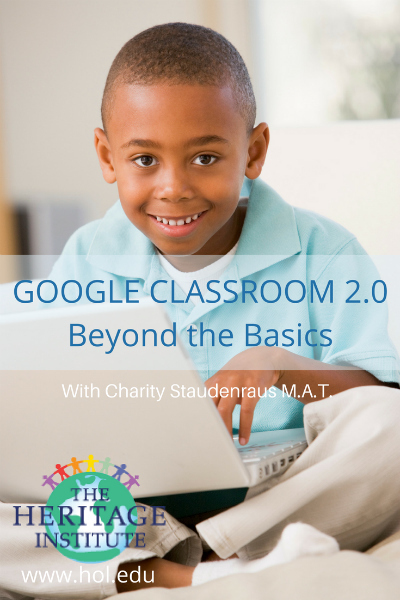 Expand your use of Google Classroom with Instructor Charity Staudenraus in the course Google Classroom 2.0. 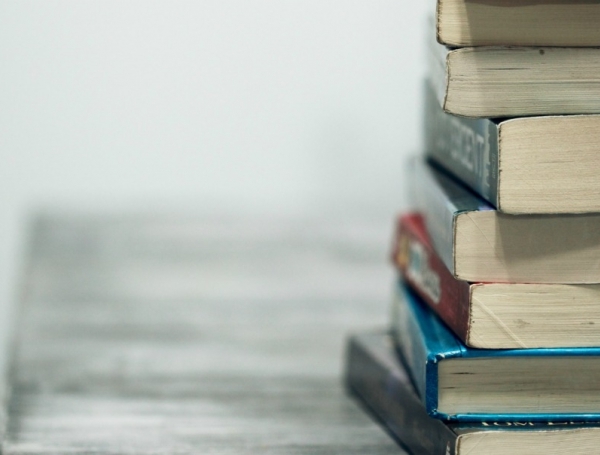 In this course you will learn how to create a more organized feed so that the online classroom space is coherent and geared toward student success. You will work to maximize communication with guardians. Discussions, Rubrics, and Grading will all be explored in this course. 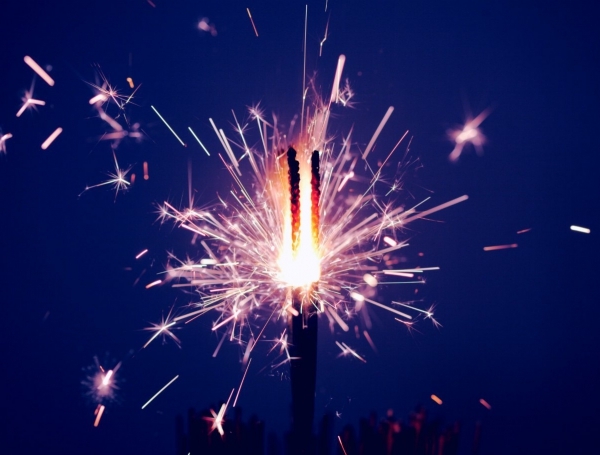 Finally, educators will get the opportunity to experiment with various add-on functions in order to tailor an experience and course that is geared toward their individual needs. Google Classroom 2.0 represents a higher level of exposure to Google Classroom. This course is intended for educators who have taken the instructor’s ‘Google Classroom’ course, or those who have become proficient on their own. This course will help K-12 Educators take their use of Google Classroom to the next level. Collaboration with other educators is also possible. Did you know? Google Classroom is now available to anyone with a personal gmail account. If you do not have access to a Google Education account through your school district you can try Google Classroom with a personal account. For the month of May 2017 enjoy taking Google Classroom 2.0 for credit (400 or 500 level) at the clock hour price! The discounted credit tuition is reflected on the web. 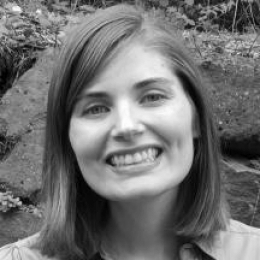 CHARITY STAUDENRAUS, M.A.T, received her BA from Willamette University, her MAT from Willamette University. Charity has experience teaching math, science, social studies, business and language courses at the middle and high school level. She is currently serving on the 2014-2017 Oregon Science Content and Assessment Panel as well as the Oregon Instructional Materials Criteria Development Committee. In addition Charity is consulting on a Rutgers University and WPI project funded through multiple Department of Education and National Science Foundation Grants.